Yeppers, looks like Fall has fell. Love the colors, but not the cooler temps. Tree line starts about 15-feet from the back door and nothing but 'critters' for miles. Gotta love the 'boonies'! Getting nice and green over here. Thanks for the beautiful pictures, Ruthie. Good for the soul they are. 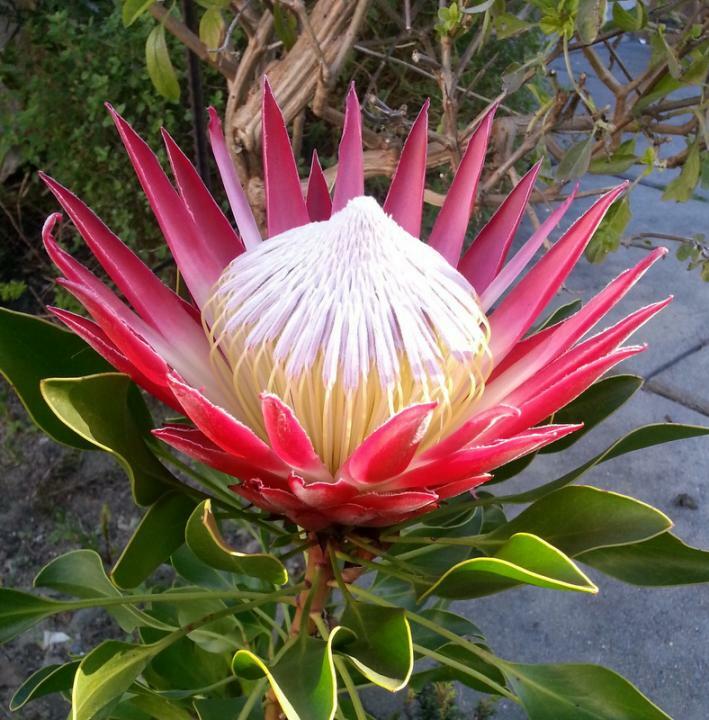 This king protea, named Madiba, is also in my backyard. It is about four years old and flowered for the first time this year. Thought I would share this very pretty flower. Superb pics Derick - you should send them to WEG or Getaway! 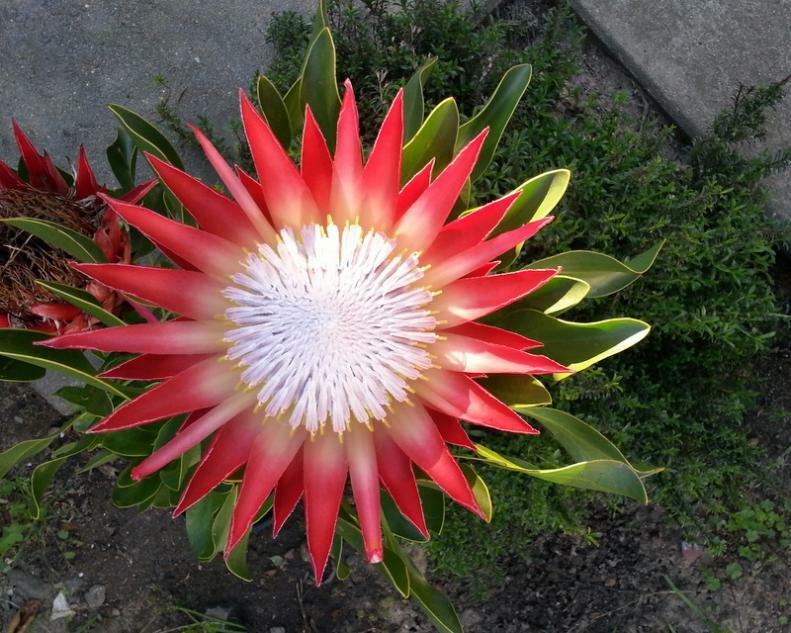 Wow - these are really well-coloured for King Proteas! They are stunning. By the way, do you know that if you want cut Proteas to last and not to shed their "feathers", just put 200ml glycerine per 500 ml in the first water in the vase. Leaves and flowers will dry beautifully and can be used as dry arrangements. In most instances the flowers keep their colours. Thanks for the tip Lilythepink. It was a pleasant surprise to see them, so I left them to finish flowering. I will follow your advice next year hopefully. So pretty. Fall has its own beauty... as do all seasons, but I sure do miss the 'colors' of spring / summer.